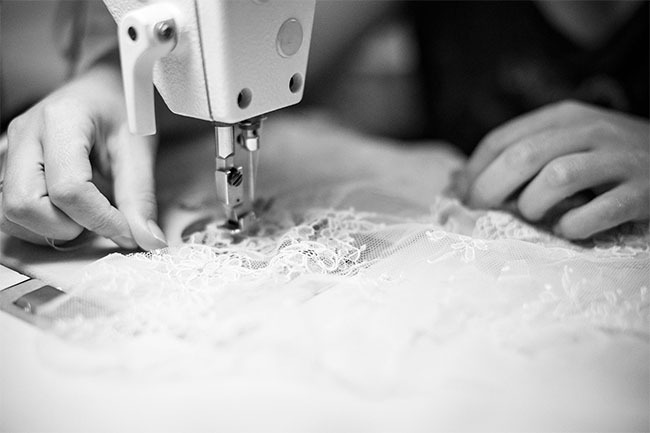 Vadim Margolin – a well known wedding dress designer from Israel, and a graduate of the Wizo Design Academy. Exquisitely handcrafted high-fashion wedding dresses designed by Vadim Margolin display a blend of European and Mediterranean cultures. 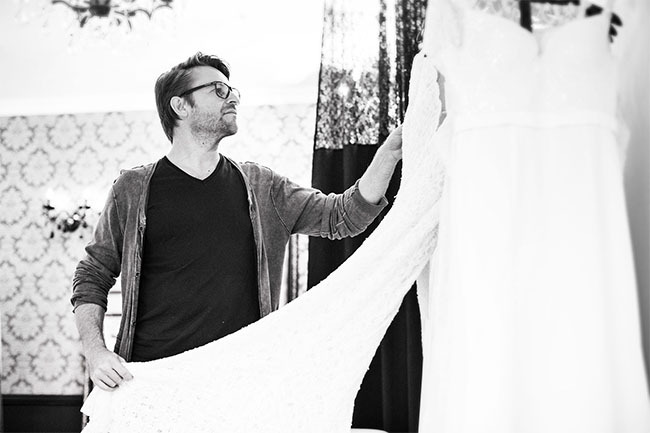 In addition to the the sophisticated dresses designed by the studio, Vadim Margolin is proud of his high standards and accuracy in ensuring the best results for his customers. 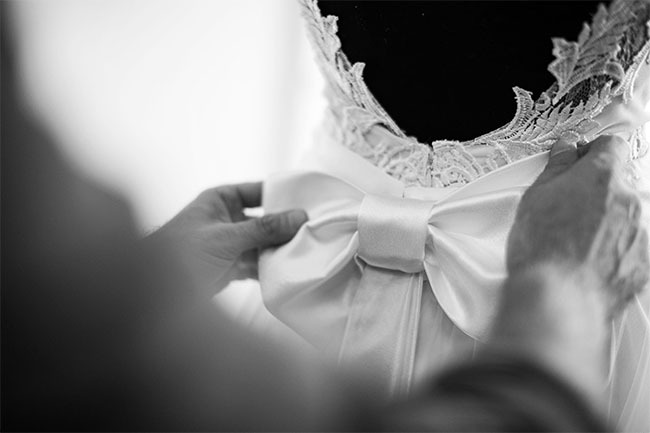 Our promise to brides is that their orders are executed promptly and correctly. 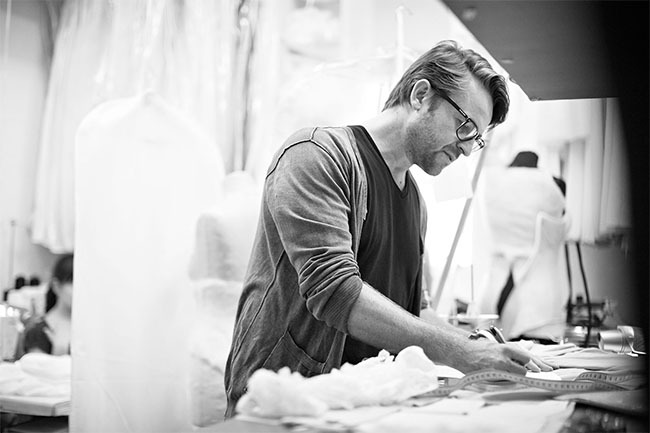 Vadim Margolin brand is among the top 10 designers for more than 2 decades and has been trusted by clientele around the world. 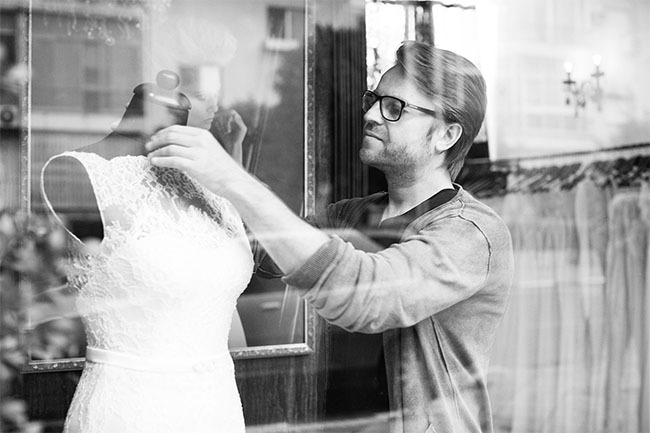 Vadim's brides receive unique designs and are carefully selected from the finest fabrics, delicately embroidered with net lace. 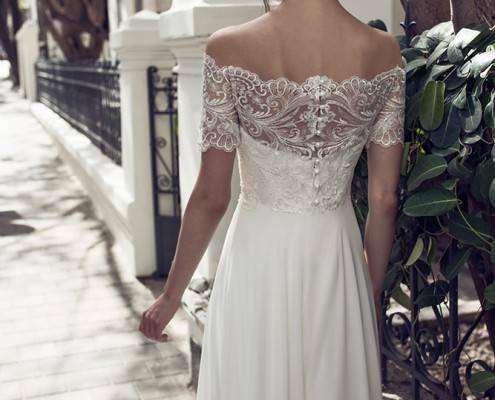 The skillfully selected materials and elegant designs flatter any bride who wants to make a statement in the most captivating way.